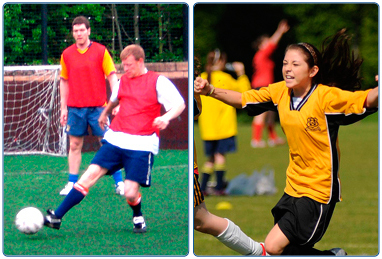 Move up a league and play your game at one of our Outdoor Recreation Facilities ...we have a range of facilities to suit everyone including 3 G synthetic pitches and grass pitches to quality bowling greens and tennis courts. Not to mention our state of the art Indoor 3G pitch at Hamilton Palace Sports Ground. 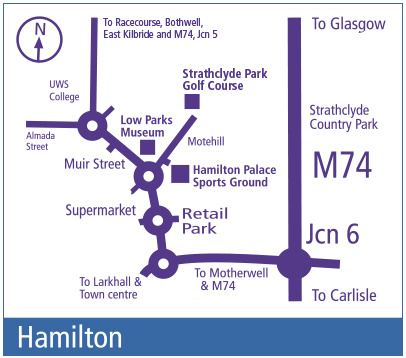 Contact details and opening hours for Central Booking Office at Hamilton Palace Sports Grounds. 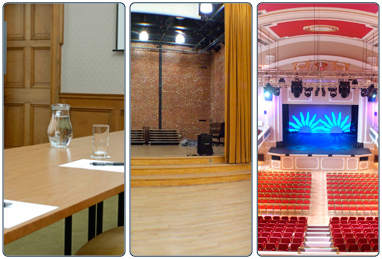 Hamilton Palace Sports Grounds function/ meeting room is available to host a variety of events including parties and dinner dances. 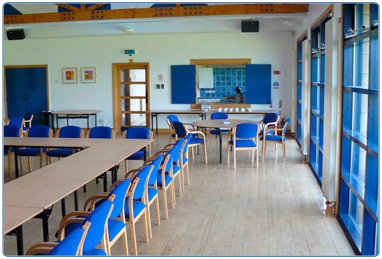 View the venue hire information for Outdoor Sport facilities. 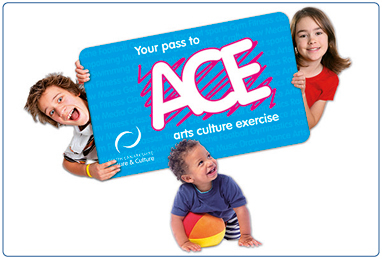 Allow South Lanarkshire Leisure and Culture to take the hassle out of your child's birthday party. 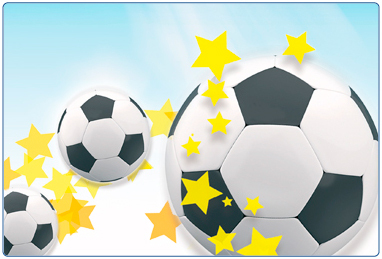 We offer indoor hall parties and football parties.